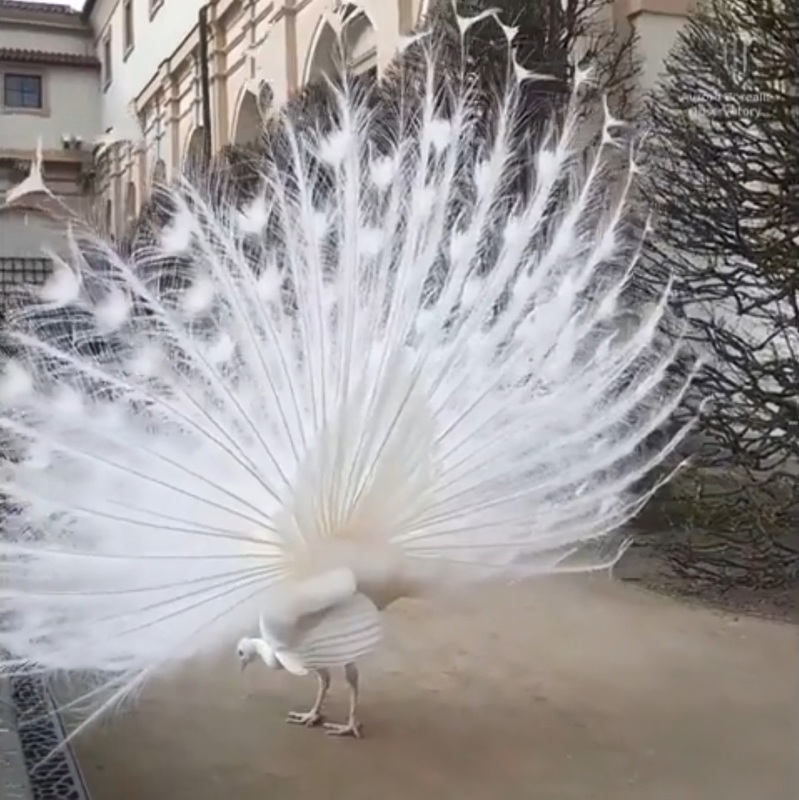 It is relatively common to see peacocks at the zoo but have you ever seen a white peacock? 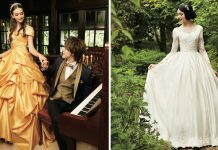 Peacocks are well-known for their majestic and stunning feathers. 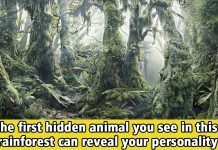 Its elegant demeanor and exotic-looking feathers have always captivated wild birds enthusiasts around the world. 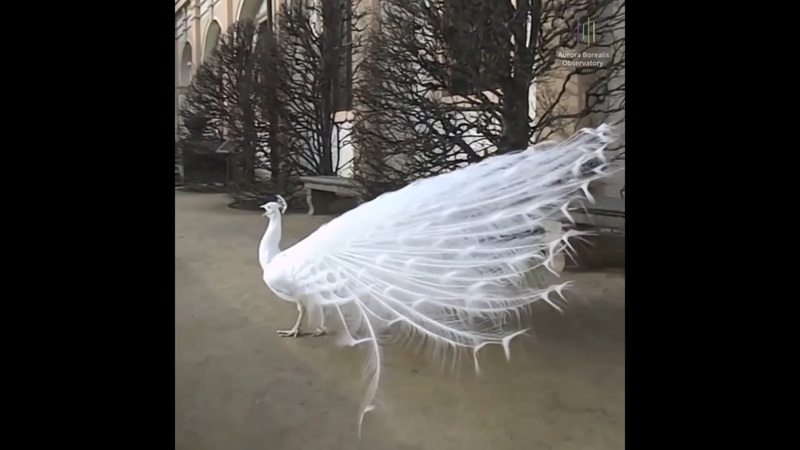 However, their white feathers do not mean that white peacocks are albino. 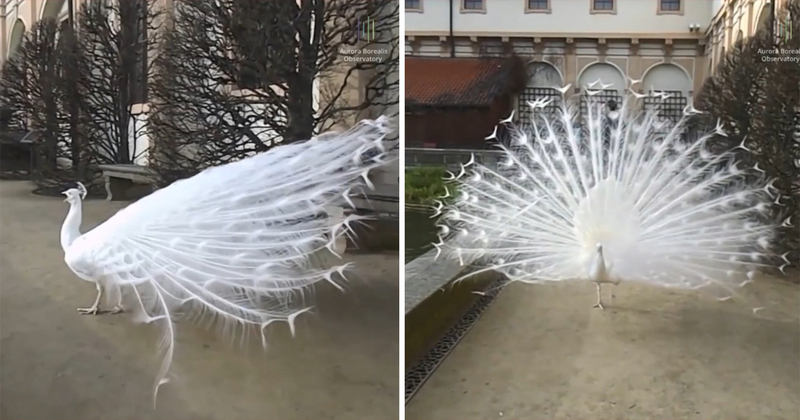 What separates them for albino peacocks is the color beneath their feathers. 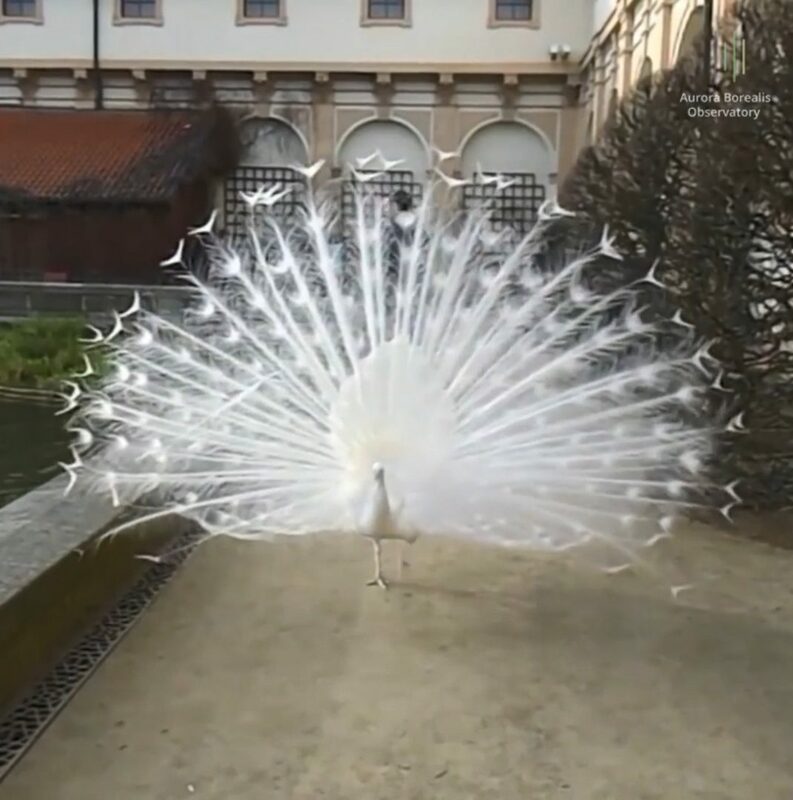 This variety of peacock has a genetic mutation known as Leucism which means that they have a lack of pigments in their plumage. 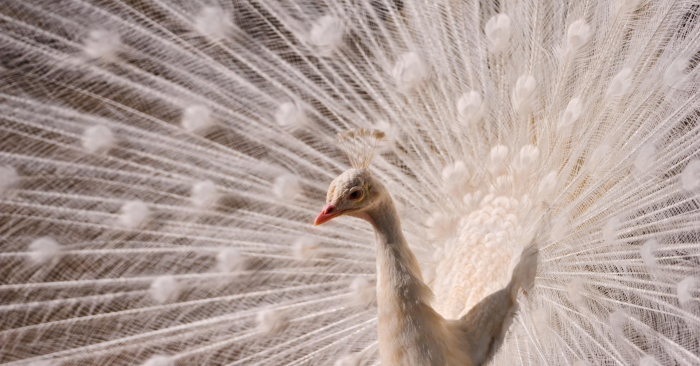 Pigments and structures are what determine the color of feathers of a peacock. Nevertheless, white peacocks are indeed a rare species.Consider yourself lucky if you get to see a white peacock because they are not a regular presence in every zoo or bird park!